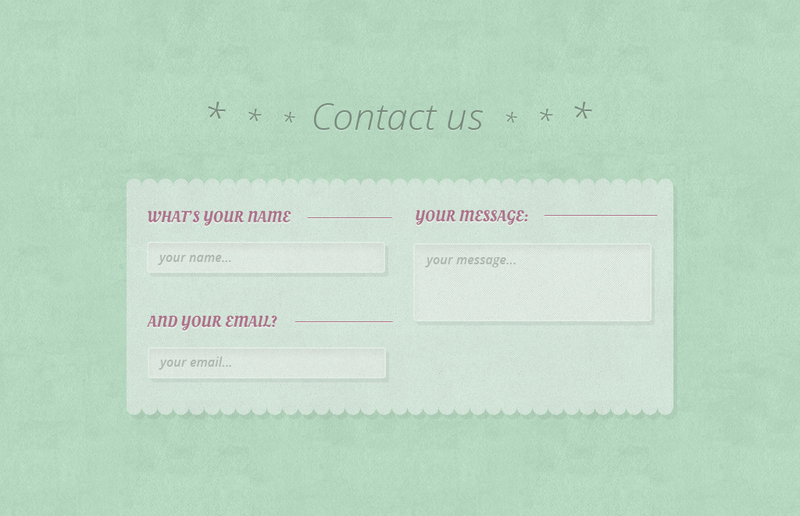 In this tutorial I’ll show you how to design in Photoshop the green contact form that I published here a few weeks ago. As usual, this is the first part of the tutorial. 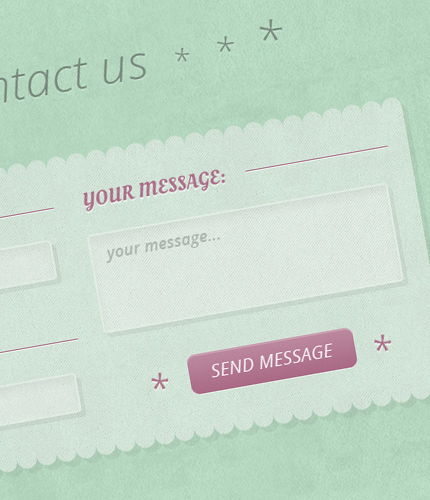 In the second part we will code the contact form in HTML5/CSS3 and we will use PHP to make it send the messages. So, let’s begin with setting up the document and background. 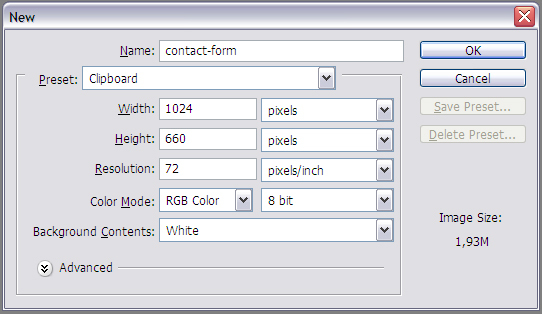 Create a new document in Photoshop (File > New), set the size to 1024 x 660 pixels and name the project “contact-form” or whatever you like. 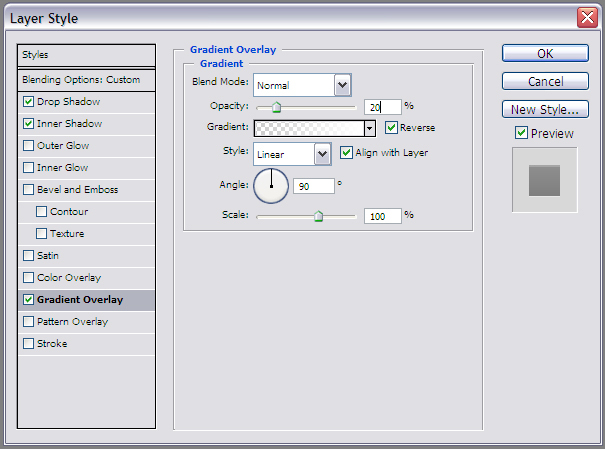 Create a new layer and name it “background”. 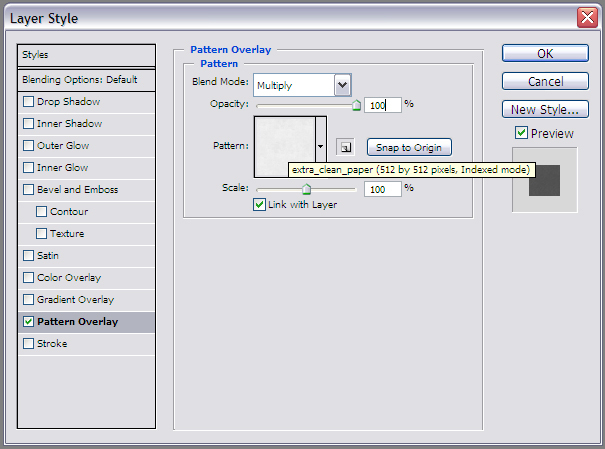 Click on the new layer and select all the canvas by holding CTRL+A or from the main menu “Select > All”. 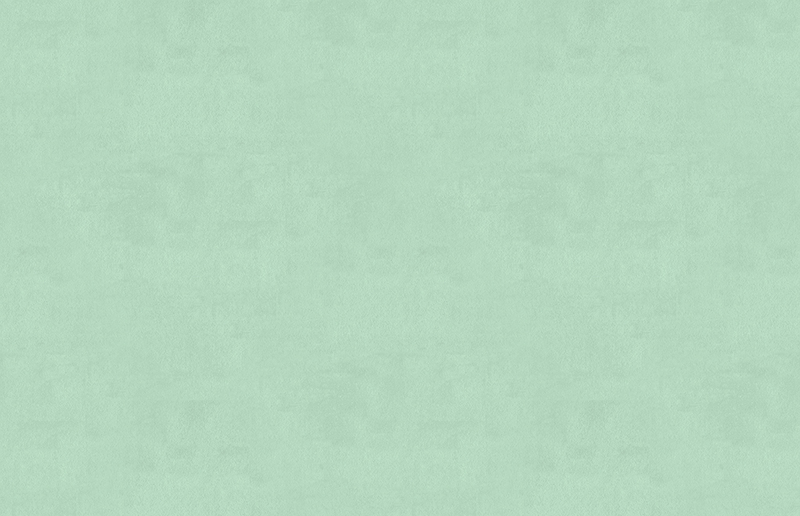 Right-click on the canvas, select “Fill > Color” and use this color: #c3e8ce. 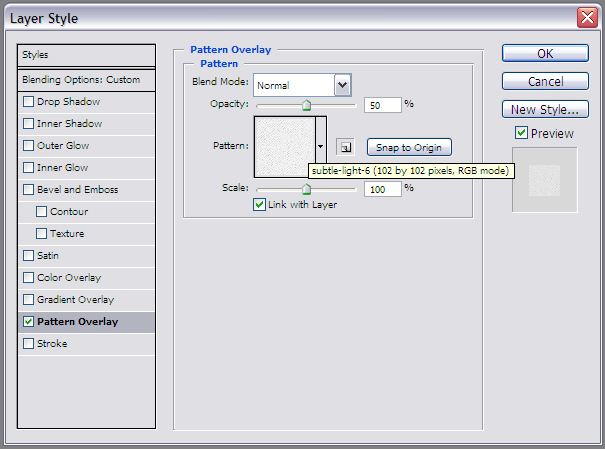 Unzip the file, open the PNG image in Photoshop and define a new pattern; select “Edit > Define Pattern” from the main menu. For the title we’ll use the Open Sans font. Download it from Google Web Fonts or from Fontsquirrel and install it on your computer. Use the color “#3d3d3d” for the text and set the text’s layer fill to 50%. 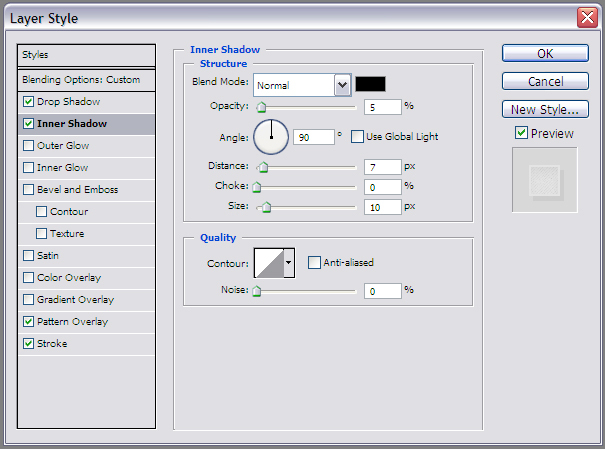 Create a new layer inside the “contact-form” group and select the Rectangle Tool. 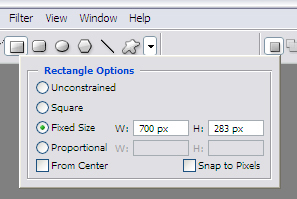 Set the rectangle’s size to 700 x 283 pixels and the color to #ffffff. Click on the canvas (on the document) to create the rectangle (that will be our form’s background). Now we’re going to create the upper and lower borders of the form’s background. Create a new group and call it “border-top”. 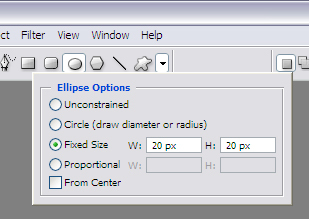 Select the Ellipse Tool and set its size to 20 x 20 pixels. 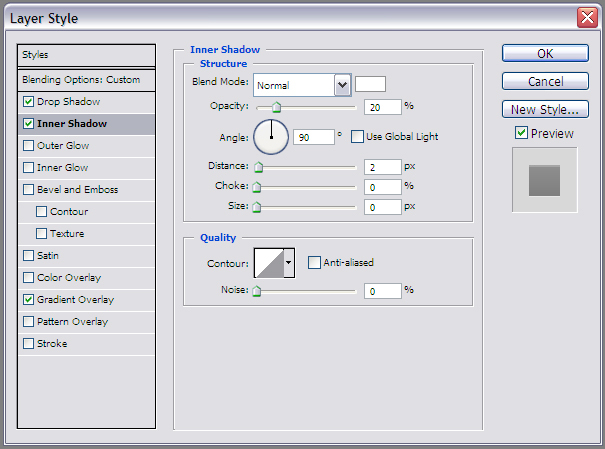 Click on the document to create the ellipse. The ellipse’s layer should be inside the “border-top” group. 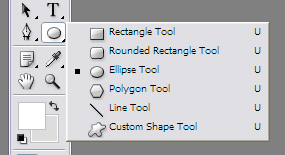 Now click on the “vector mask thumbnail” of the ellipse’s layer to select the ellipse’s shape. 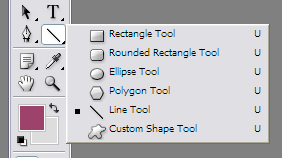 Select the Rectangle Tool and click on the icon “Subtract from shape area” from the top bar. 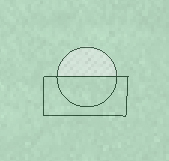 Note: to subtract exactly the half of the ellipse’s shape you can use the Path Selection Tool and move the rectangle up or down. 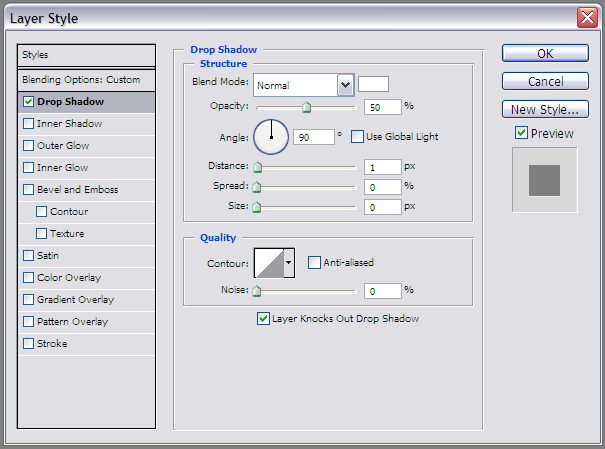 Now move the ellipse on the top of the form’s background, duplicate its layer and move it to the right until you create all the upper border. To create the lower border duplicate the “border-top” group, select the duplicated group and flip it vertically (Edit > Transform > Flip Vertical). Move the group to the bottom of the form. Now we’ll add a bottom shadow to the form. 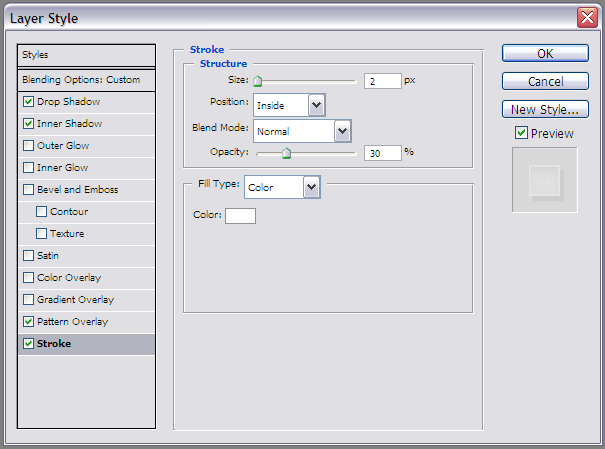 Duplicate the form background’s layer and rasterize it (right-click > Rasterize Layer). Duplicate the 2 border groups and merge them (right-click > Merge Group). 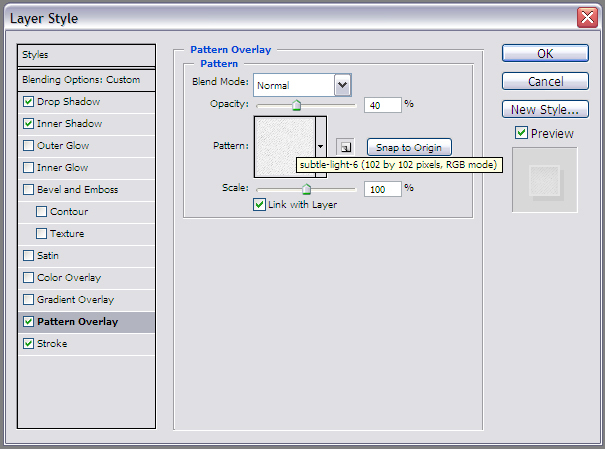 Merge the 3 duplicated layers together (the duplicated and rasterized form’s background and the 2 duplicated and merged border groups). 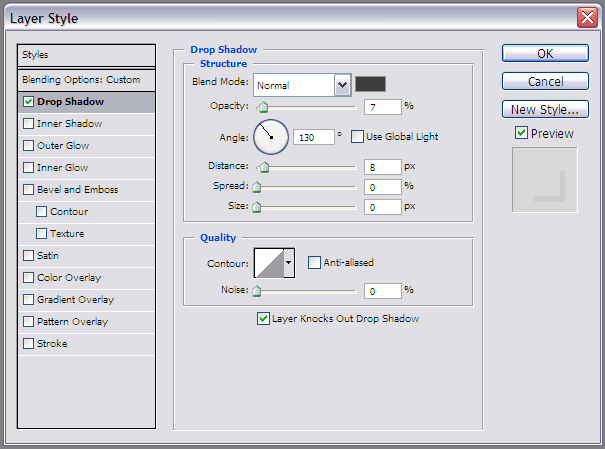 You can do this by holding CTRL and clicking on each layer, or by right-clicking and selecting Merge Down. 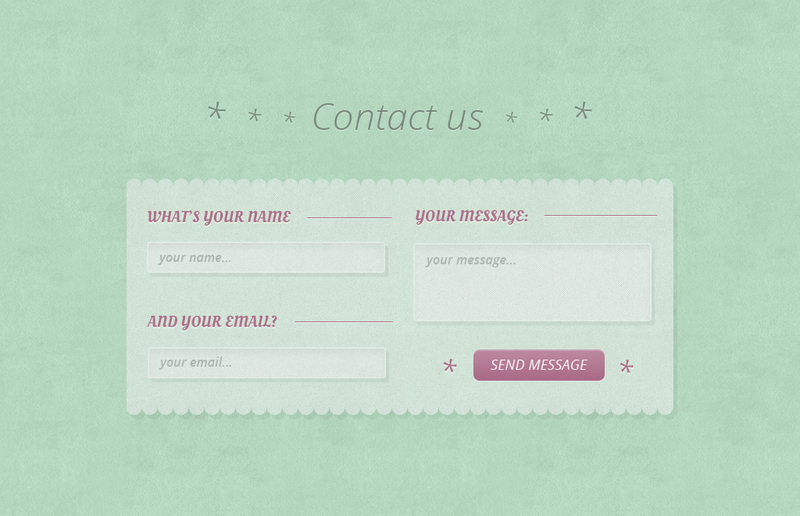 Now we’re going to create the 3 input fields of the contact form: name, email and message. Then we’ll add a nice submit button. 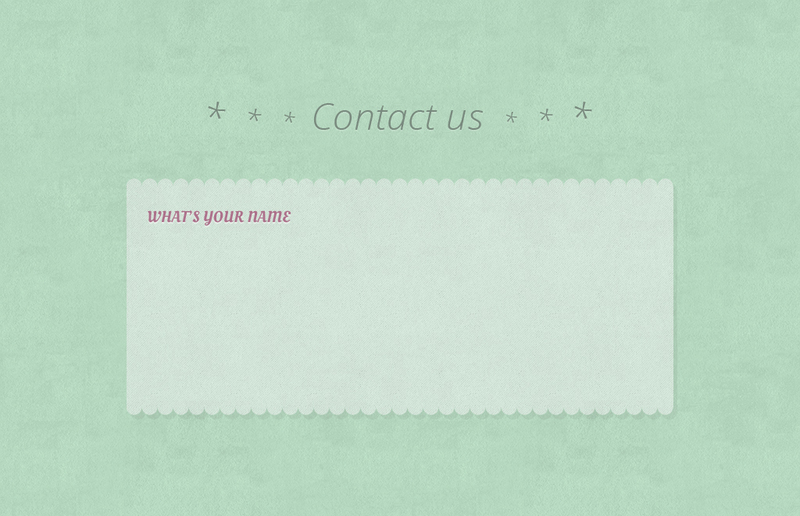 Let’s begin with creating the name input field. We’ll need the Oleo Script font for the field’s title. Download it on Google Fonts and install it on your computer. 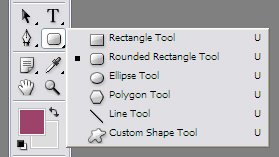 Create a new group, call it “name” and select the Horizontal Type Tool. 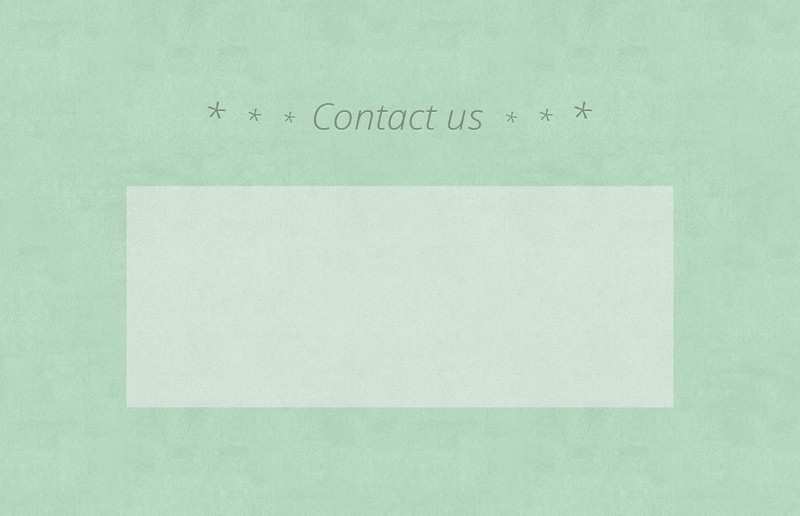 Set the text style below and use the color “#9d426b”. Create a new layer and select the Line Tool. 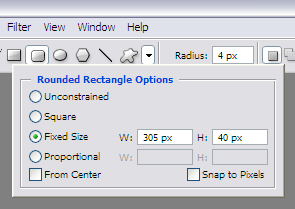 Now, for drawing the name input field, create a new layer, select the Rounded Rectangle Tool and set its size to 305 x 40 pixels and its border radius to 4px. Select the Horizontal Type Tool, select the Open Sans font (that we installed above), set the font style to “Semibold Italic”, the size to 16px, the color to “#adb6b0” and type the text “your name…” inside the name input field. Repeat the steps above and create another star on the right of the button. This was the first part of the tutorial. 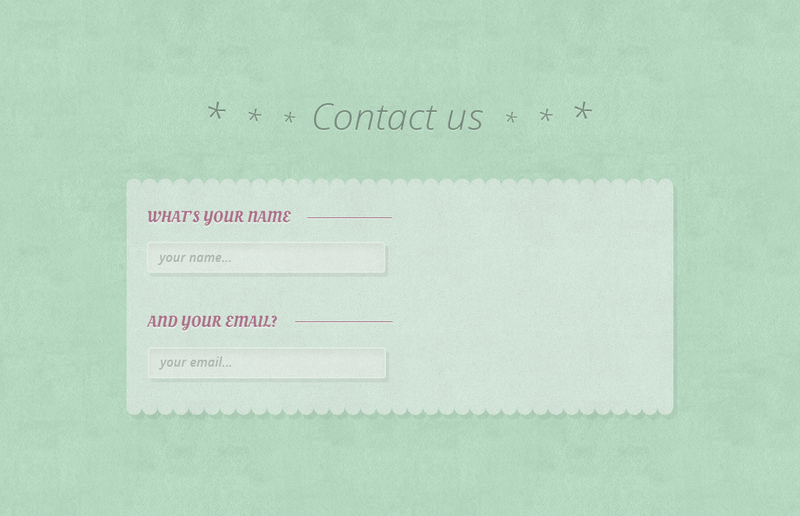 In the second part we’ll code the form in HTML5, CSS3 and PHP, and make it a full working contact form. You can download the PSD file from the link below. I hope you liked the tutorial. Stay tuned for the second part. 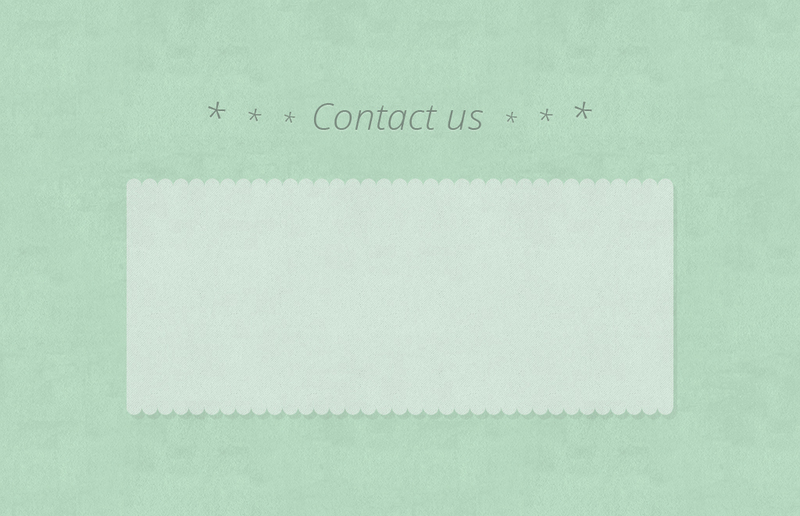 You can use this contact form in personal and commercial projects, but you can’t sell or distribute it directly, “as is”. If you use it or publish it somewhere, a link to this page will be much appreciated.